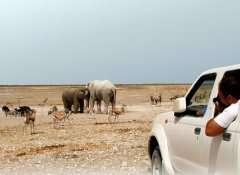 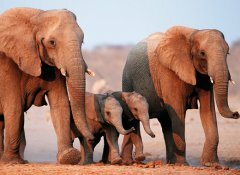 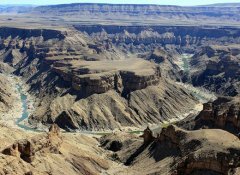 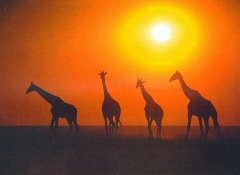 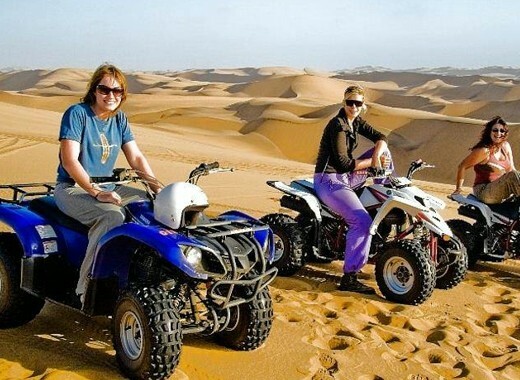 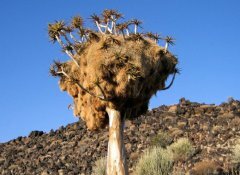 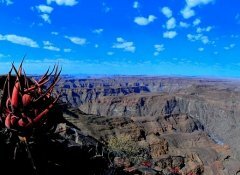 Explore, dream and discover with Unique Tours & Safaris, located in Swakopmund, Namibia. 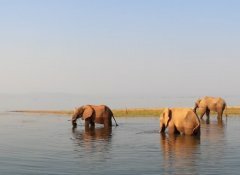 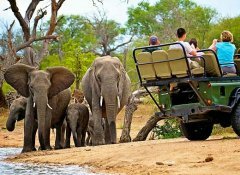 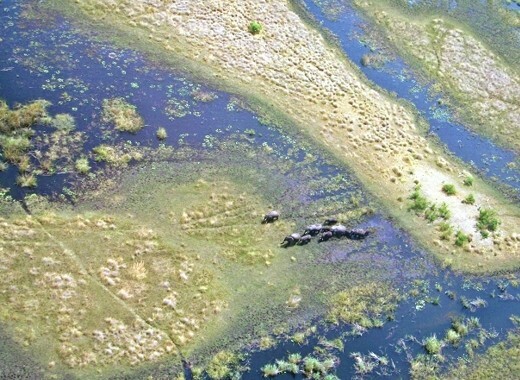 We stand for unique and tailor made services in planning and booking your entire safari and self drive tour to offer you unforgettable experiences in Namibia, Botswana, South Africa and Zimbabwe, according to your individual wishes. 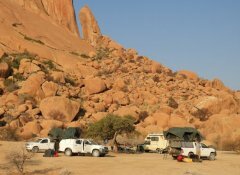 During your journey we assist you and take care of your requirements. 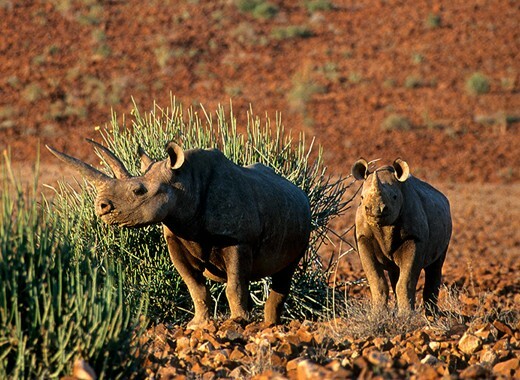 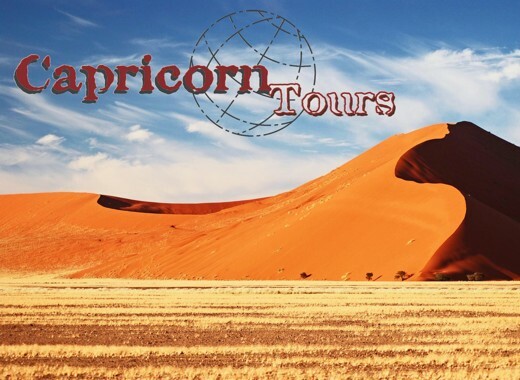 Capricorn Tours is a registered tour and safari operator in Windhoek, Namibia. Nature, wildlife, landscapes, photography, on or off the beaten track, Capricorn Tours offers individual guided tours, self drive tours and fly-in safaris, in Namibia and Botswana. 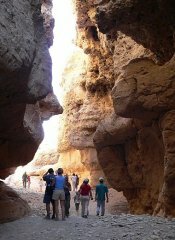 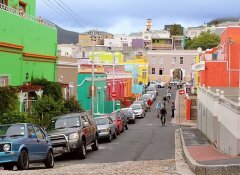 We cater for groups and individual travellers, all tours are tailor-made to your specific requirements. 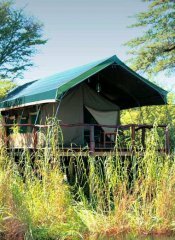 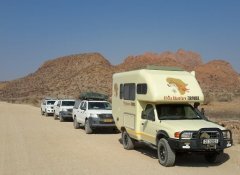 At Wild Dog Safaris, the largest camping tour operators in Namibia, we are conducting our tours through Namibia, Botswana and Zambia since 1997. 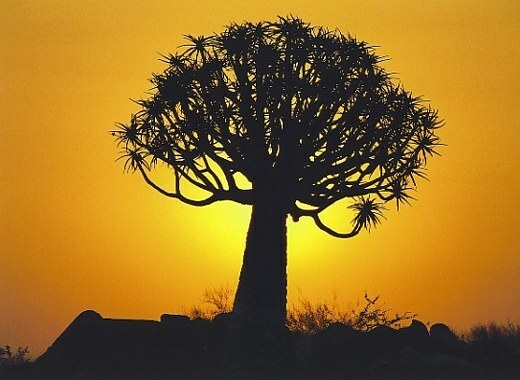 Our base is in Windhoek. 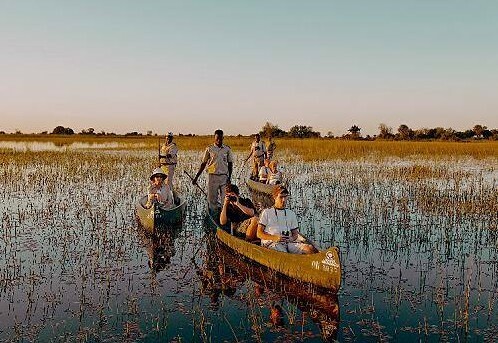 We pride ourselves in our ability to create private tour itineraries to suit people with special interests, such as birding, hiking or photography. 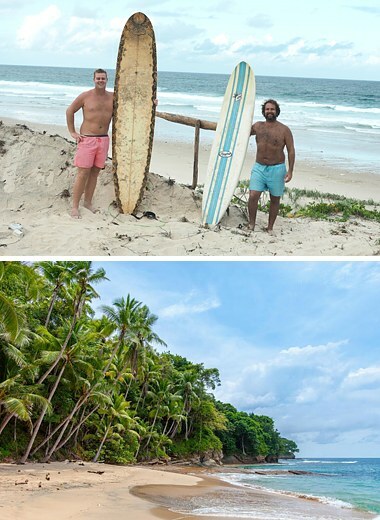 We also offer tailor-made tours where you can build your own travel schedule. 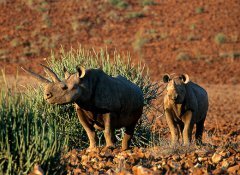 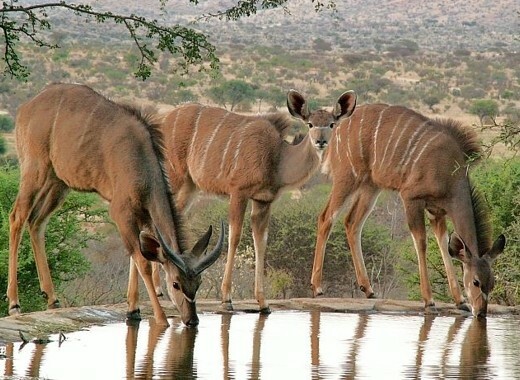 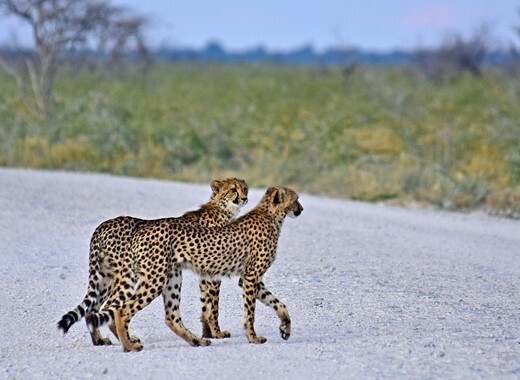 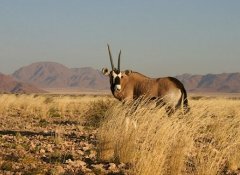 African Profile Self-Drive Safaris in Windhoek is one of Namibia's most sought after safari operator when special interests, individual safaris for travellers or small groups who themselves want to drive are on request. 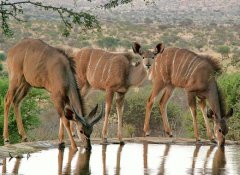 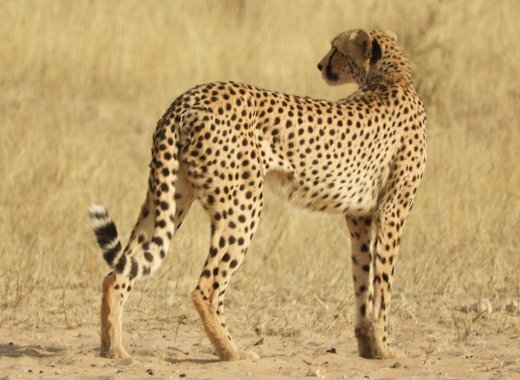 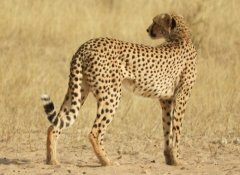 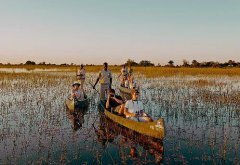 Our high number of return clients confirms that we provide memorable safaris in Southern African countries such as Namibia, Botswana, South Africa, to name a few. 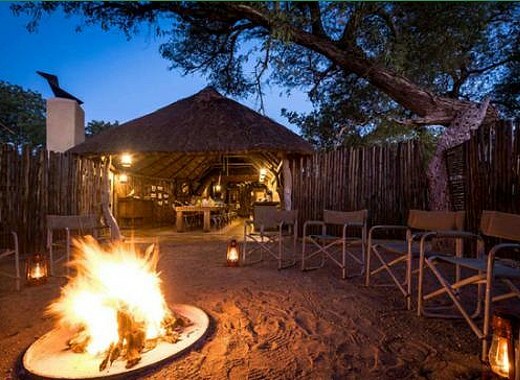 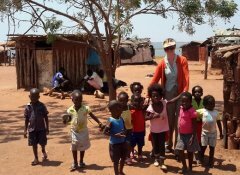 Africa, sunshine, bushveld and wild animals - who does not dream of this! 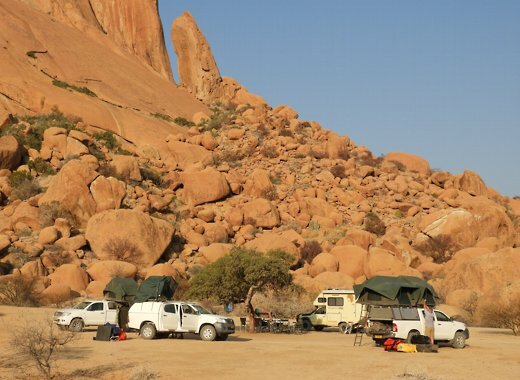 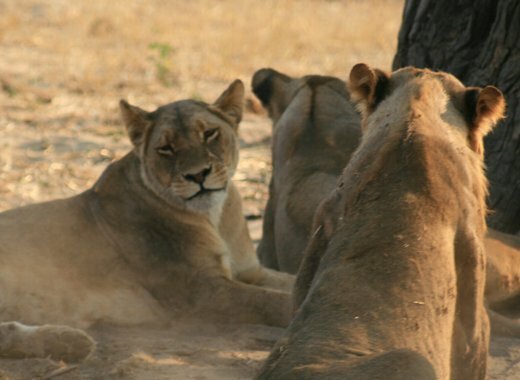 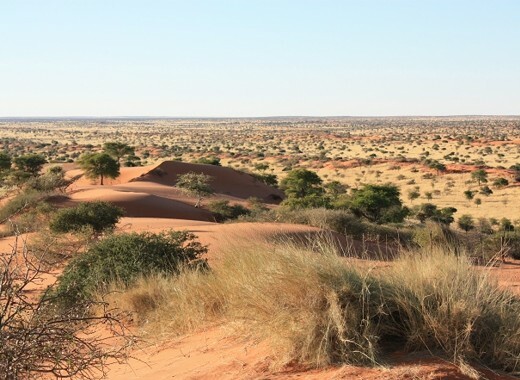 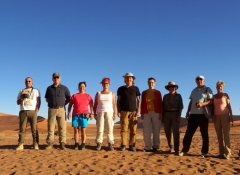 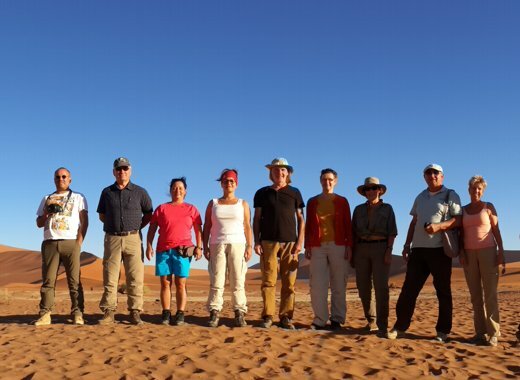 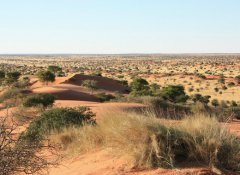 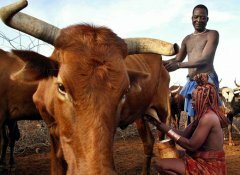 Accompanied by the German team of Africa Adventure Travel, the small group self-drive tours offer you an insight into the exciting wildlife and nature of Africa with its dry deserts, wide savannas and the African bush. 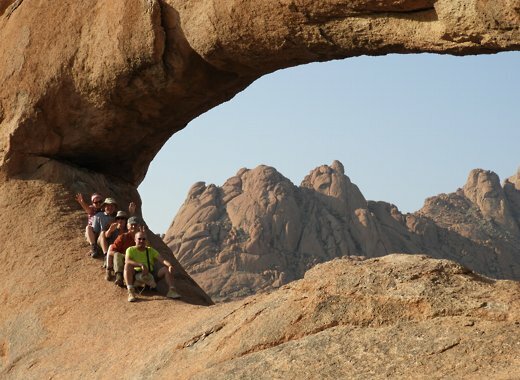 Great adventures for all ages and especially for the active "50+". 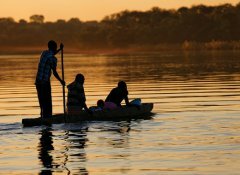 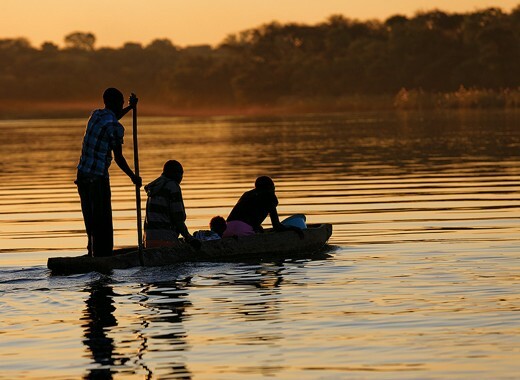 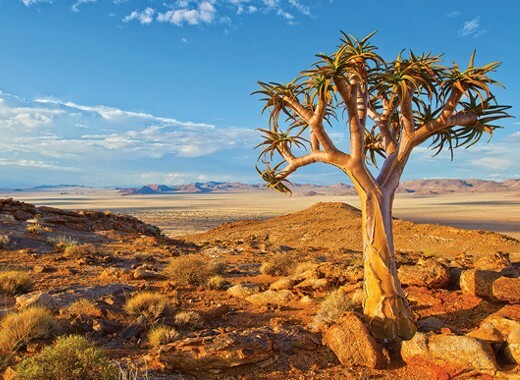 Keen to explore sensational Southern Africa at your own pace? 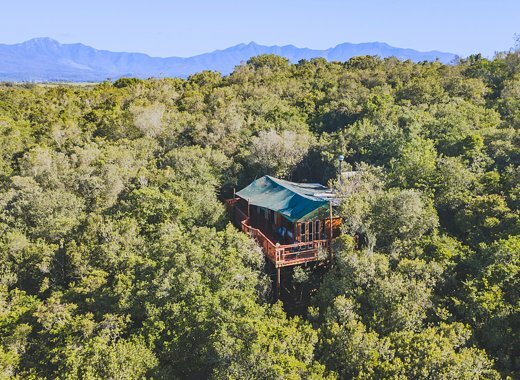 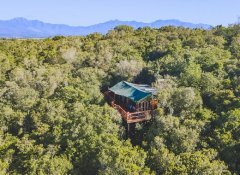 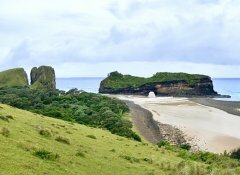 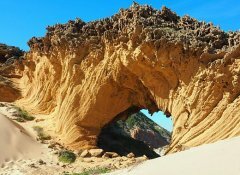 Based in Knysna, the travel experts of Go Self-Drive Tours & safaris offer holidays for independent, adventurous travellers. 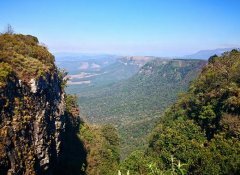 Whether it is South Africa with Cape Town, the Garden Route, Kruger Park, Panorama Route and Natal’s tropical coast or a visit to Victoria Falls and surfing in Mozambique, we design your African dream. 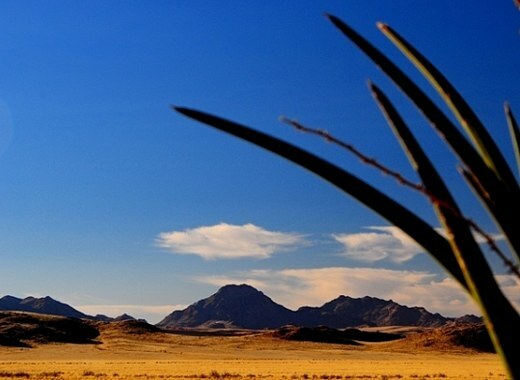 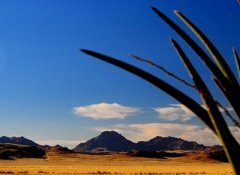 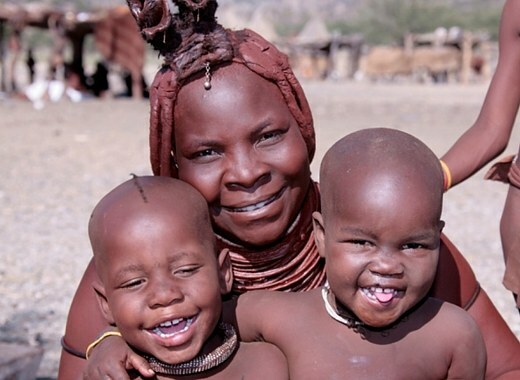 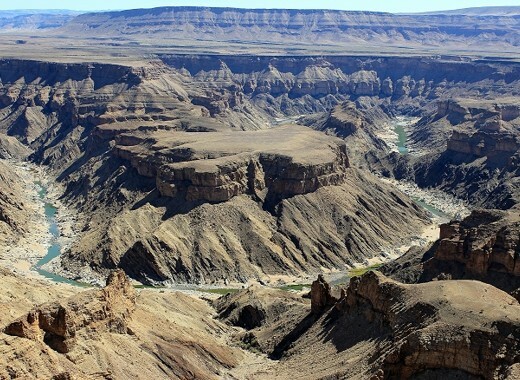 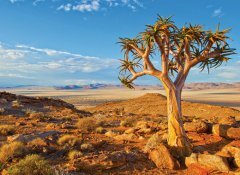 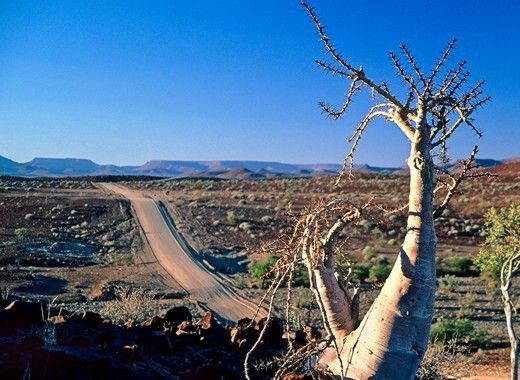 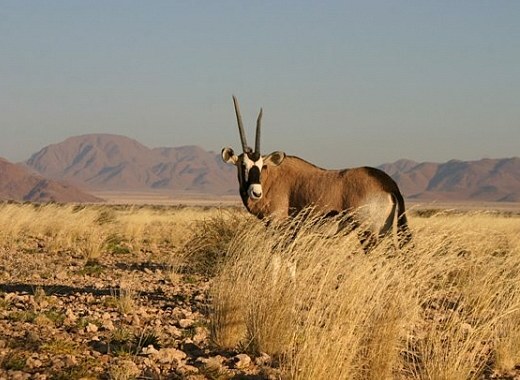 Experience the vastness of Namibia and its neighbouring countries with Acacia Namibia. Enjoy spectacular contrasts from an eagle’s perspective or on a guided self-drive safari. 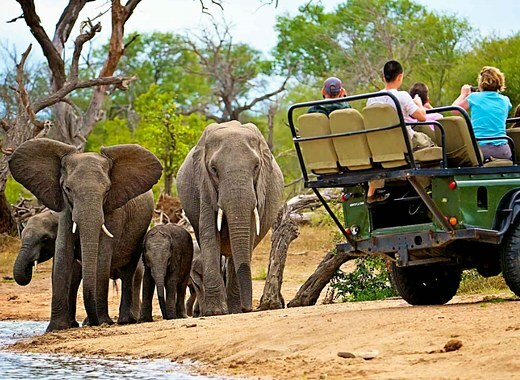 A special emphasis is put in matching your touring requirements such as: lodge and hotel reservations, individual itineraries, car rental bookings, exclusive fly-in safaris, guided safaris, horse riding and hiking.